If there was any doubt that the Dakar Rally was the toughest test on the world motorsport calendar, then it has been swept aside by a rollercoaster first six days across the hostile terrain of South America. The star-studded 2018 line-up who started in Lima has already been savaged by the unforgiving Peruvian sand dunes, while many have had to dig deep to keep their victory chances on track. Here are five key moments so far as everyone takes a well-earned rest on Friday in La Paz. On Saturday, the field will take on the rugged landscape of Bolivia and Argentina leading into the January 20 finish in Córdoba. US-American Bryce Menzies is a fiercely driven competitor as we have seen in the world of truck racing in his home country of America, however the Dakar Rally is a different beast entirely. 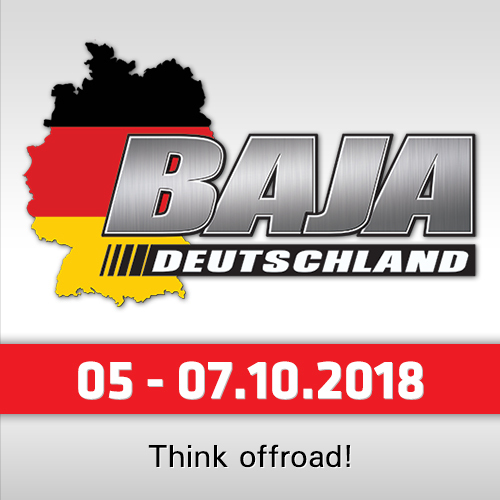 After storming to several championships on home soil and pulling off stunts like New Frontier back in 2016, the Arizona native approached his first Dakar with a steely determination to triumph behind the wheel of an all-new X-Raid Mini Buggy. Sadly an end-over-end crash from a small bump in the road on day two ended his chances, one year after injury stopped him from competing. 4th place after the first day, though, shows that the 30-yearold has what it takes to blossom in 2019. Reigning bike champion Sam Sunderland and Peugeot-star Sébastien Loeb were both expected to challenge for victory after the 14 arduous stages come to the end in Argentina with Loeb eyeing a potential final shot at the elusive Dakar title. The Frenchman lasted longer than the Briton, however neither will be happy with the circumstances causing their exit. Leading the race during the fourth day, Sunderland suffered severe back pain after landing heavily jumping over a small ditch. For nine-time WRC champion Loeb the exit was even harder to take as he was second in the car category after four days before he landed in a hole while trying to avoid a car stuck on the crest of a sand dune. 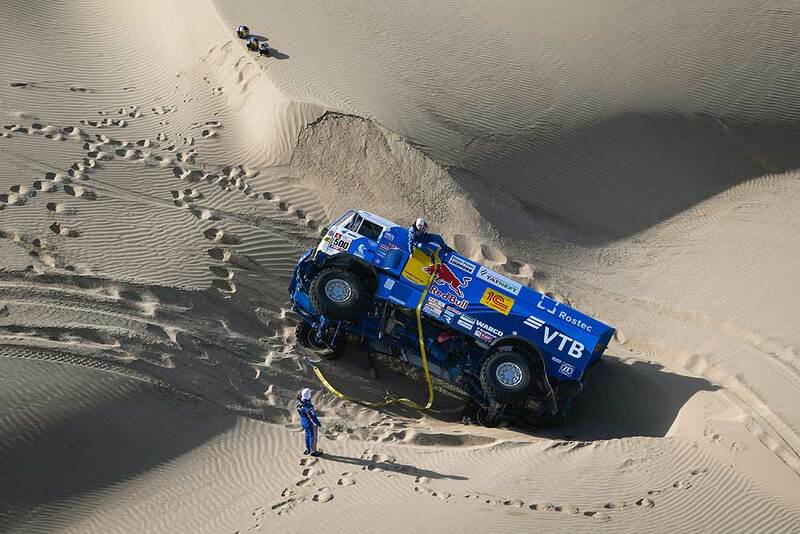 Russian Eduard Nikolaev is a past master at navigating the sand dunes for Team Kamaz-Master having competed in the event since 2006 with two driver titles to his name. 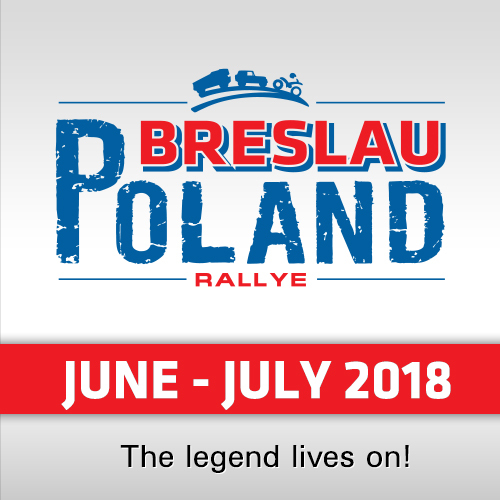 After a slow start in the first stage, the 33-year-old began to step up a gear on day two to take the lead which he then held comfortably heading into the fifth stage. With a lead of 36:55 minutes over Argentine Federico Villagra (Iveco), Nikolaev's truck tipped over between San Juan de Marcona and Arequipa but him and his team managed to get it back on four wheels to extend his lead to a staggering 58:05 minutes - with the help of the Czech Buggyra Tatra crew. Frenchman Stéphane Peterhansel has won the Dakar Rally an astonishing 13 times on two and four wheels, therefore he knows exactly what it takes across the punishing stage schedule to give himself a shot at victory in the final stretch. The 52-year-old moved into second position after SS02 and then the lead after stage three as Qatari Nasser Al-Attiyah hit trouble in his Toyota. With Loeb pushing hard on stage four, Peterhansel knew stages five and six were crucial to his chances. He drove superbly from San Juan de Marcona and Arequipa to open up a half-hour gap to Carlos Sainz, then took second on stage six but maintained his overall lead. 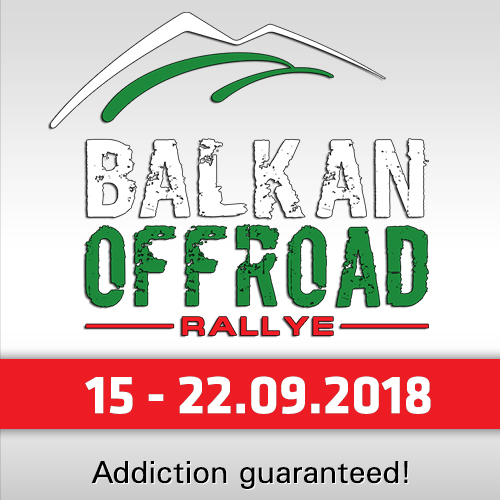 Nevertheless, with the likes of Dakar veterans Al-Attiyah and Cyril Despres also digging deep, there is still a way to go. 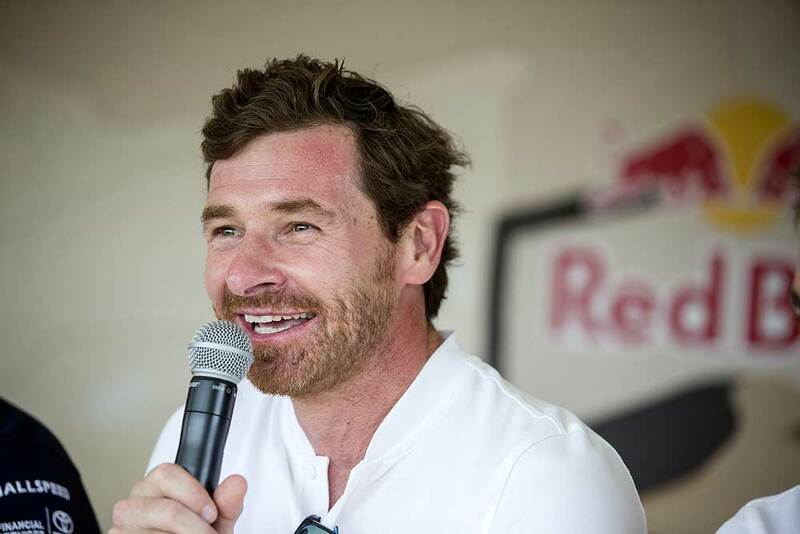 Bearing in mind football manager André Villas-Boas is only a few months into his motorsport career after leaving his position at Shanghai SIPG in China last November, he managed to last longer than many Dakar experts had predicted on his debut. 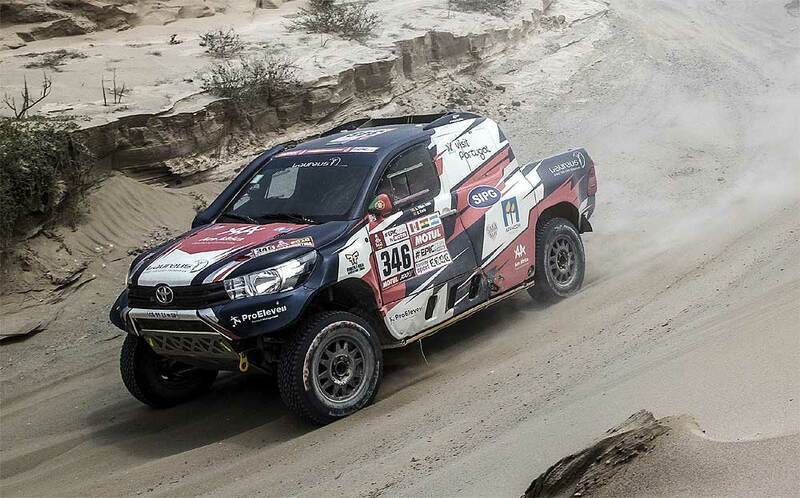 The former Chelsea and Tottenham boss enlisted 2013 bike runner-up Ruben Faria as co-driver for his first attempt in a Toyota Hilux car for the 40th edition of the race - months after turning 40 himself. After initially weighing up a bike attempt like Faria, Villas-Boas did himself proud on four wheels instead by ending the third stage in 41st before a sand dune ended his race on the fourth stage. Thankfully the genial Portuguese only suffered a sore back.